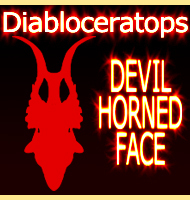 Name: Montanoceratops (Montana horned face). Named By: C. M. Sternberg - 1951. 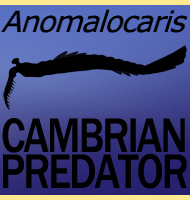 Classification: Chordata, Reptilia, Dinosauria, Ornithischia, Cerapoda, Ceratopsia, Leptoceratopsidae. 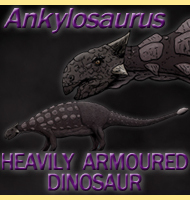 Size: Approximately 3 meters long. Known locations: USA, Montana - St Mary River Formation. Fossil representation: Several specimens, usually of partial remains. The material that would be named as Montanoceratops was originally assigned to Leptoceratops as a second species in 1935 as Leptoceratops cerorhynchos. However the original remains were incomplete and when further and more complete material was discovered by C. M. Sternbergi this second species of Leptoceratops was realised to be a different albeit similar genus. 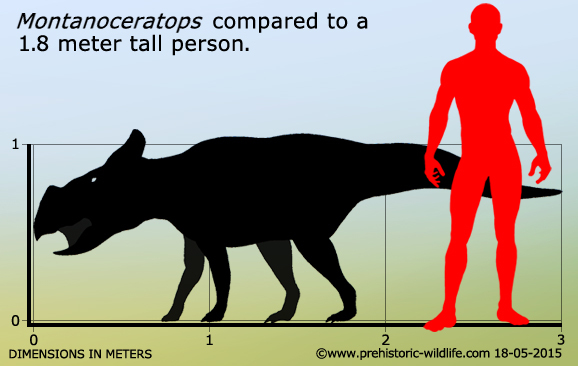 Like Leptoceratops, Montanoceratops had a primitive ceratopsian body form, similar to the dinosaurs that would evolve into the more famous larger forms such as Centrosaurus and Triceratops. However the much later appearance of Montanoceratops means that it would have shared the North American landscape with these other larger and more advanced forms. 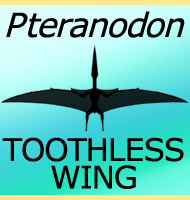 Aside from its general body plan, two features that betray its primitive form are the presence of teeth in its upper jaw, and claws on its feet. 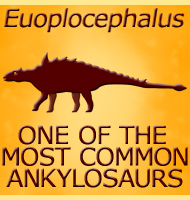 The tail of Montanoceratops is notable for having tall neural spines on the caudal vertebrae, a feature that significantly increased its depth. This would suggest that with the lack of horns and head crests, Montanoceratops may have used its tail to signal and display to other members of its species. - Complete skeleton of Leptoceratops gracilis Brown from the Upper Edmonton Member on Red Deer River, Alberta. - National Museum of Canada Bulletin 123:225-255. - C. M. Stermberg - 1951. 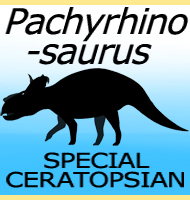 - Montanoceratops cerorhynchus and the question of monophyly of the Protoceratopsidae. 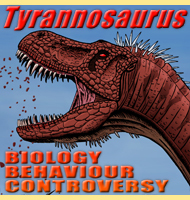 - Journal of Vertebrate Paleontology 16. - B. J. Chinnery & D. B. Weishampel - 1996. - Montanoceratops cerorhynchus (Dinosauria: Ceratopsia) and relationships among basal neoceratopsians. 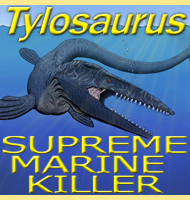 - Journal of Vertebrate Paleontology 18 (3): 569–585. - B. J. Chinnery & D. B. Weishampel - 1998. - A Montanoceratops cerorhynchus (Dinosauria: Ceratopsia) braincase from the Horseshoe Canyon Formation of Alberta, by P. J. Makovicky. In Mesozoic Vertebrate Life, D. H. Tanke & K. Carpenter - 2001.